The team developed algorithms to sift through the Coma mosaic images that contain at least 100,000 potential sources. The program used globular clusters’ color (dominated by the glow of aging red stars) and spherical shape to eliminate extraneous objects — mostly background galaxies unassociated with the Coma cluster. 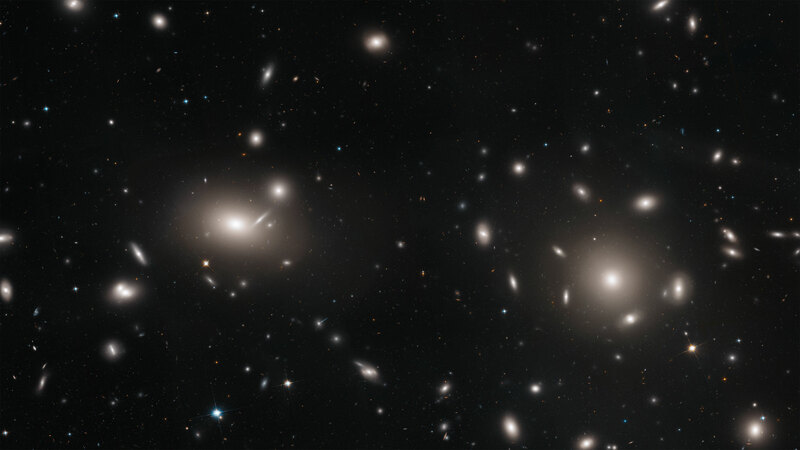 Be the first to comment on "Hubble Uncovers Thousands of Star Clusters Scattered Among Galaxies"